Started October 2013, Rad Brown Dads, part fashion blog part dad appreciation, quickly became a keystone in the online South Asian presence. Ahmed Ali Akbar, the site’s creator, was a first year in grad school when he was looking for a respite from the deluge of schoolwork. He began to post photos of his parents, specifically his father, online as a way of appreciating them and to interact with other bloggers. What began as just a kid envying his father’s retro clothes became a full art project as others began to send in pictures of their own dads sporting mutton chop sideburns, paisleys, and all the swag bell-bottoms can offer. “In that era, tailoring was really important and I love how people wore such cool stuff on a daily basis,” Akbar said. 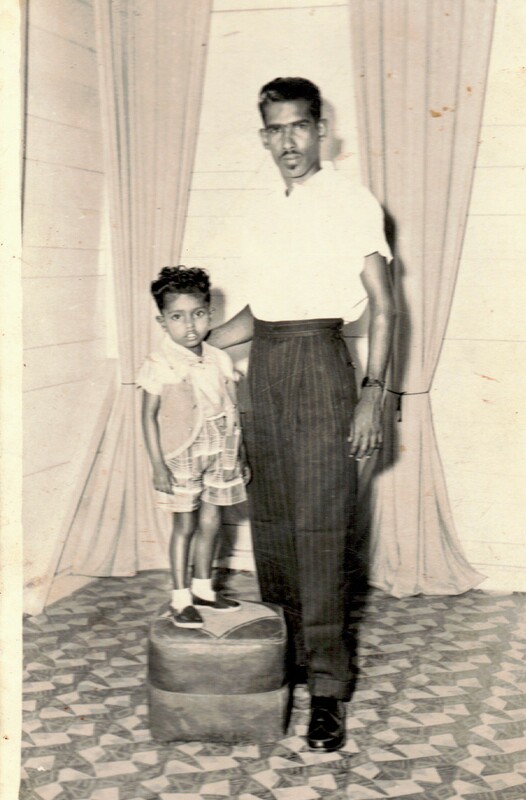 Akbar began to expand his collection from pictures of his Pakistani uncles and his dad to include Egyptian dads, African dads, and immigrant Asian dads. Dads of all origins were shown looking stoic, laughing with their new wives, arm in arm with their friends, in their days of pre and early fatherhood. Rad Brown Dads has become a place for all immigrant stories and experiences to be shared with appreciation, gratitude, and affectionate fashion scrutiny. 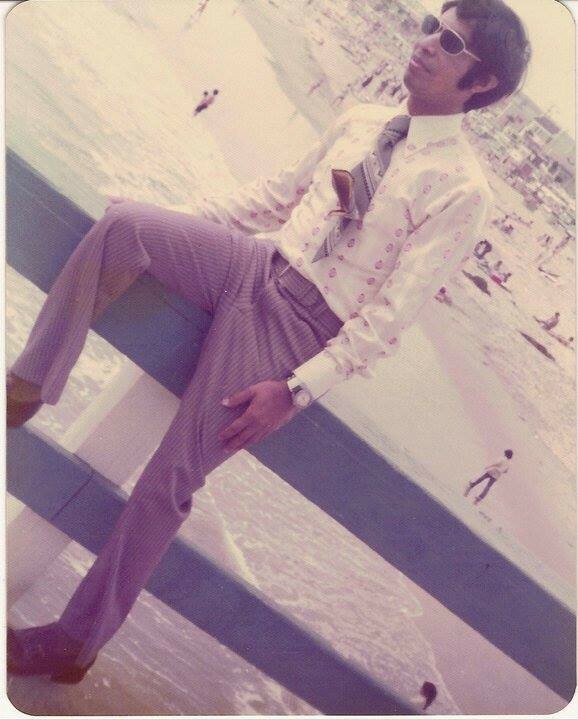 And going through the photos of his own father, for Akbar, was about coming to terms with his father’s experiences of being a new immigrant to America and having to deal with bigotry. “My dad was my age when he moved to Brooklyn and experienced working among white peers. 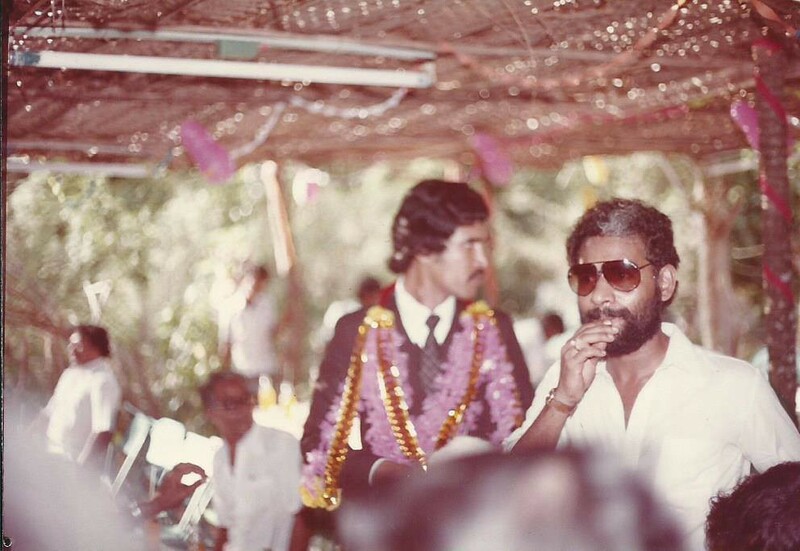 For instance his named was Waheed and they always wanted to call him ‘Walter.’ And he was like ‘I’d never let them call me Walter. If I let them call me Walter, I’d lose all sense of myself.’ So there’s all this interesting stuff that was hard but I wanted to start talking about,” Akbar said. 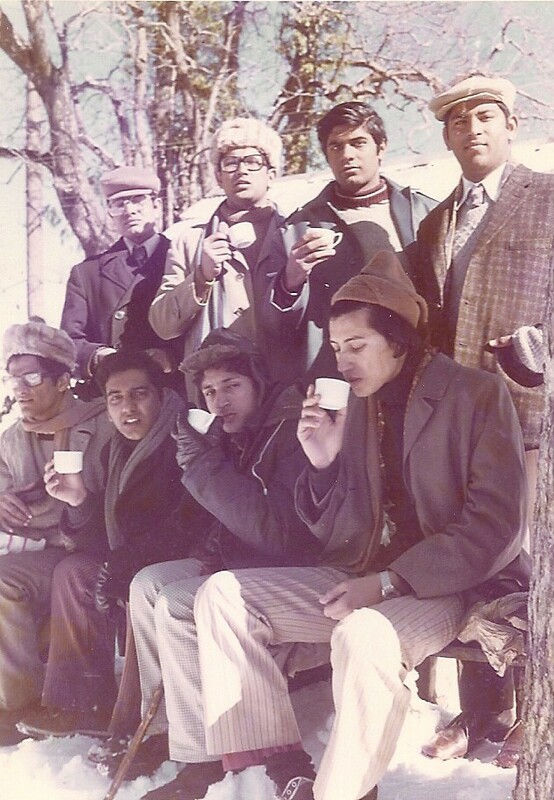 Rad Brown Dads, according to Akbar, is way of reclaiming all the love lost for our dads. “I didn’t used to see my dad as that cool. And he never really cared about clothes growing up. Like, he was colorblind and his stuff wouldn’t match. But seeing these photos when he’s young and wearing like super well-fitted pants and super crisp white shirts, sometimes kinda flashy stuff, I was like ‘who is this guy?’” Akbar said. The site offers a very particular lens for its exhibit — almost everyone submitting is the same age as their parents (or ancestors) in the photo. It’s a strange personal time warp that lets you simultaneously look into the past and the future; where will we be when our kids look at pictures of us? Will they find us as beautiful and ridiculous as we found our parents? I remember when I first found pictures of my dad in his 20s — massive mustache, shoulder-length hair, and lapeled shirt and all. It was jarring realizing he had been a person who scowled in photographs before I came along. Looking at him was like reflecting on my own origins. 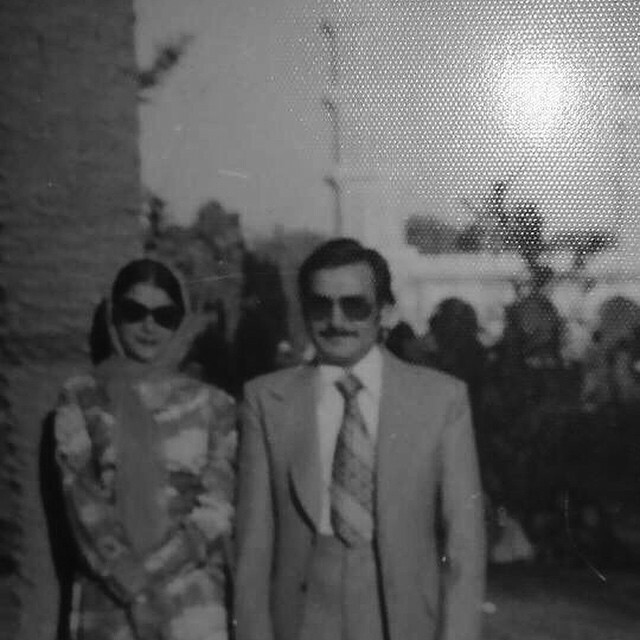 Akbar plans to ensure our dad’s live on their retro glory: “I want to keep going with [the project] for as long as there’s interest and one day I’d like to make a book and solicit essays [to go along with the photos],” Akbar said. Rad Brown Dads is a community project dedicated entirely to seeing our fathers as creatures of fashion, windswept with their new migrations and beautiful in their way. 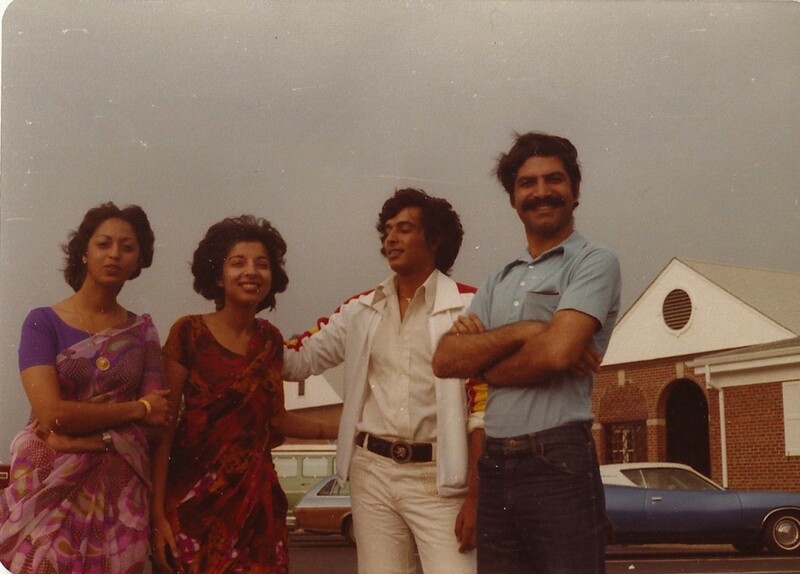 You can submit your own rad brown dad to the site here.